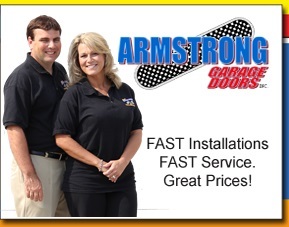 To contact Armstrong Garage Doors 24/7, please CALL 317-861-6677 or use form below. If you need emergency repairs to your garage door, please do not use this form. CALL 317-861-6677. We are available 24/7 for emergencies.